Latex filling is the name of the game for both of these pillows. 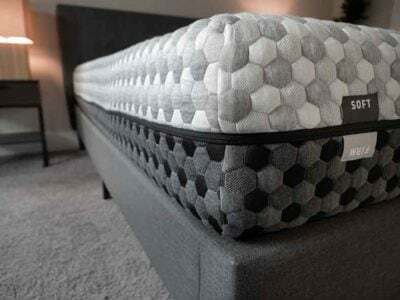 Bear’s solid foam core is a hybrid of latex and memory foam while the Z by Malouf pillow is 100% natural Talalay latex. What sets them apart? Read on for my full comparison. Check out the complete Bear pillow review, here. 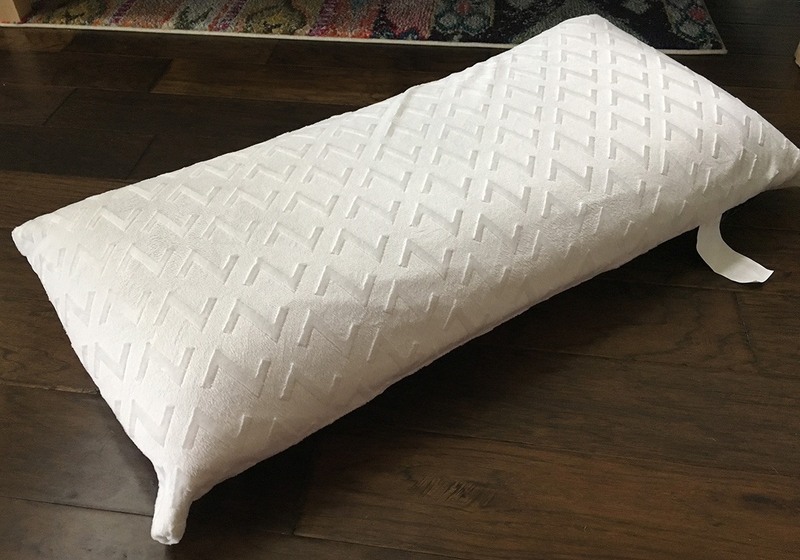 Read the full Z 100% Natural Talalay Latex pillow review, here. You sleep hot. 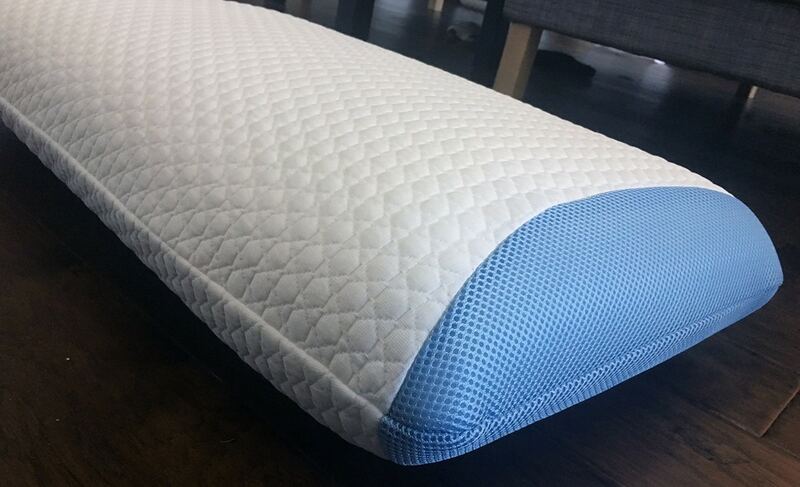 The pillow is truly designed to help you sleep cool. It is made with “Double Ice Fabric” that is cool to the touch and has breathable mesh panels on the side and ventilated foam filling. You want to try it out. 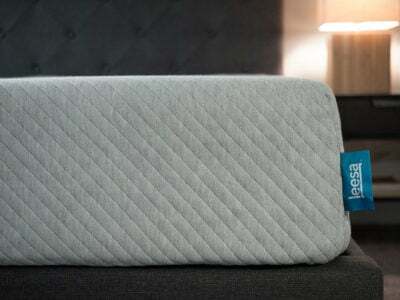 Just like the mattress, the Bear pillow comes with a 100-night trial. This means you can try the pillow out for yourself to see if it’s a good fit. If not, you get to send it back for a refund. You prefer a soft pillow cover. The Z by Malouf pillow cover is soft velour and made from polyester and rayon from bamboo. 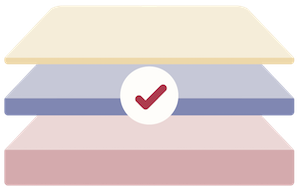 It will feel great against for your face and leave you feeling like you don’t need a pillowcase at all. 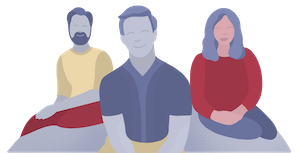 You want to try something that’s not memory foam. 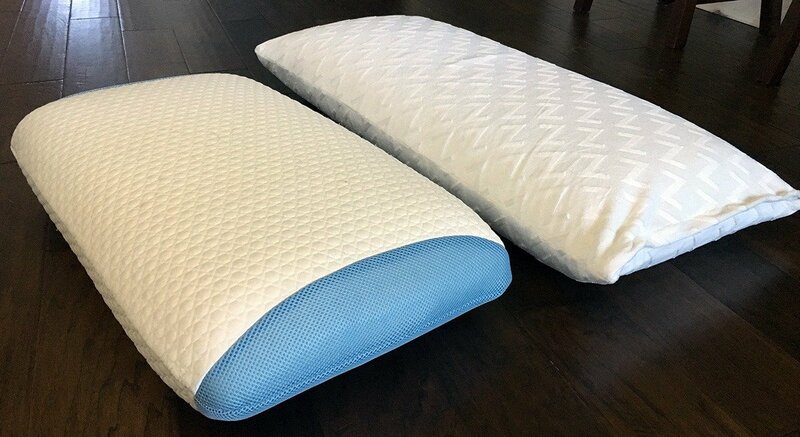 Because both of these pillows are either made of latex or partially latex, they have a responsive feel. 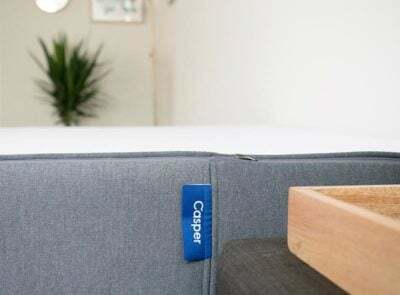 It will still cradle and support your head but it won’t slowly sink down into the pillow in the same way a memory foam pillow will. You sleep on your back or side. 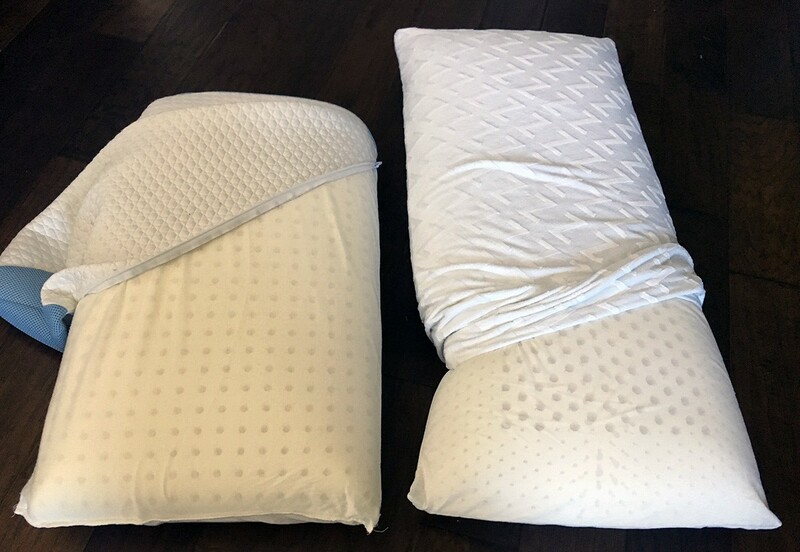 The loft on both of these pillows is high enough that I think they’re better fits for side sleepers (who tend to need thicker pillows) and back sleepers over stomach sleepers. 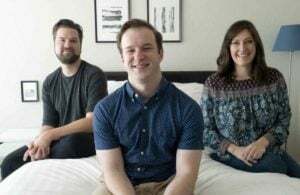 Based on my experience, the firmness in both – even the plush version of the Z pillow – may be too much for stomach sleepers. 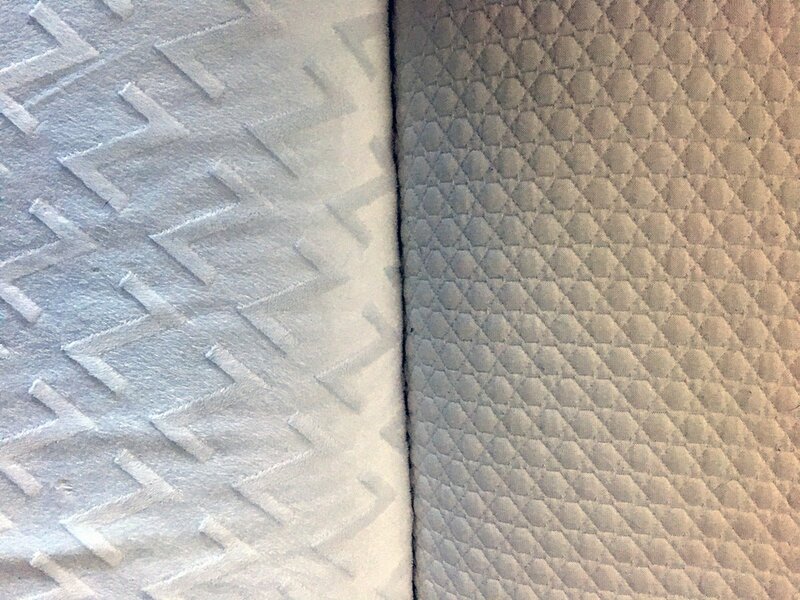 Both of these pillows are great options if you’re in the market for a latex pillow. 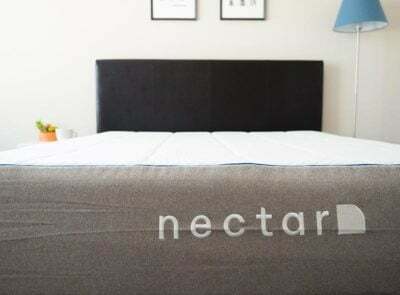 Hot sleepers may want to try Bear with its 100-night trial offer, while people who want loft and density options should look at the Z 100% Natural Talalay Latex pillow.